One thing that really surprised me when I became a dog owner is how social dogs are. 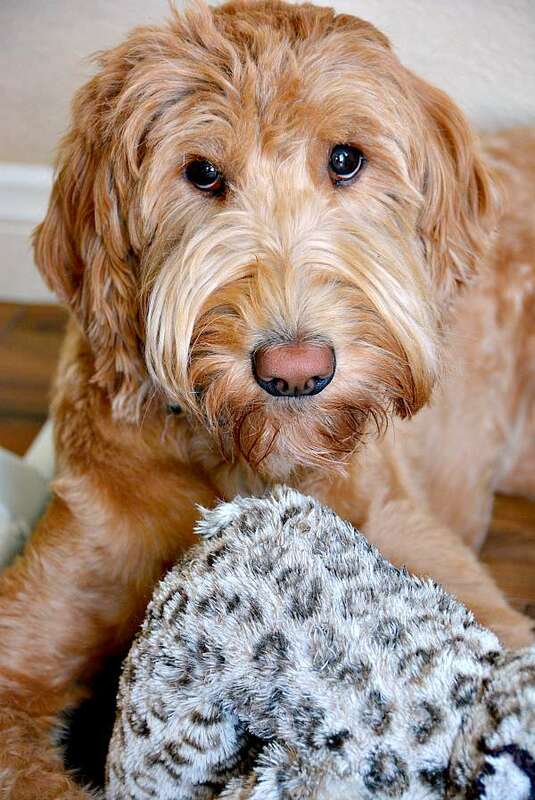 Up until we adopted our labradoodle Ginger about a year and a half ago, I'd only been a cat owner. Cats are completely aloof and I can go hours without seeing one. But not Ginger. She's my buddy and is at my side all day long when it's just her and I at home. I've since learned that dogs are pack animals. We are Ginger's “pack” and she wants to be with us every second of the day including meal times. When we adopted Ginger the trainer we got her from instructed us to feed her in a crate, twice a day. We were supposed to give her about 15 minutes to eat and if she didn't eat than we removed the food until her next meal. Well, that didn't last very long. She wouldn't eat in her crate. She'd just tip over her food in protest and whine. I realized that she was feeling left out at dinner time and wanted to be with us. I set up an eating station right in the dining room near the table where we eat. Ginger started to eat when we did. Part of setting the table for the kids includes making sure Ginger has her dinner as well. Once everyone is seated and eating, Ginger heads over to eat her dinner as well. When she's done she lays on the floor near us waiting for us to finish. Ginger loves being part of our meal time routine and we love having her with us. 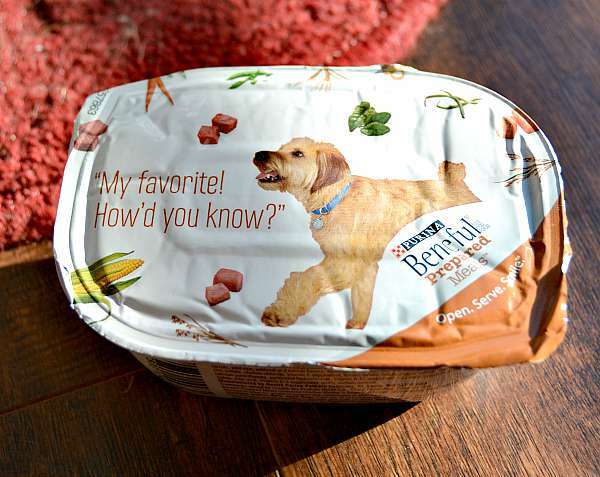 Sometimes Ginger gets a special treat like Beneful Prepared Meals. 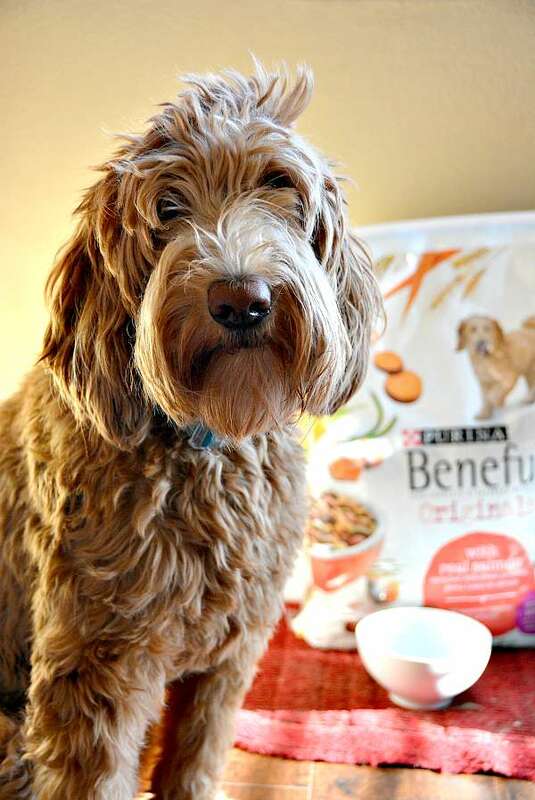 Made with good-for-you ingredients like real meats and vitamin-rich veggies, Beneful believes in variety, health and flavor for dogs! 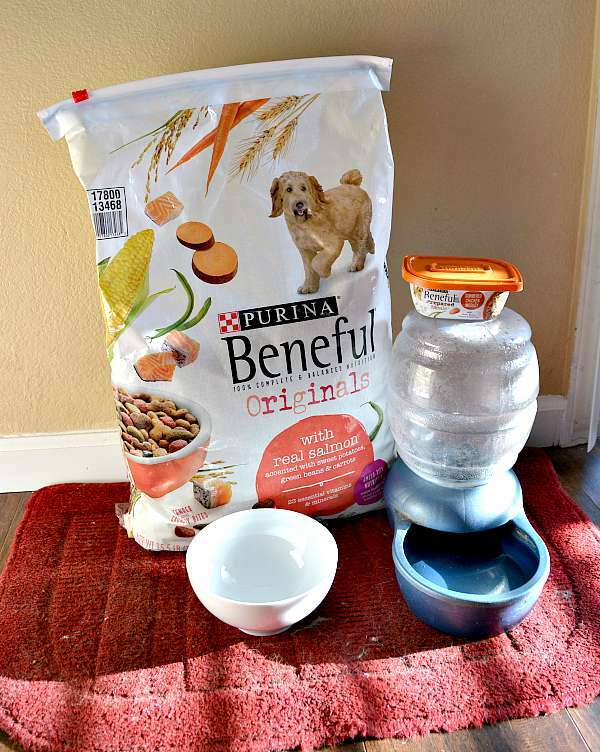 Beneful dog food is 100% complete and balanced. I love that I can see the meat and vegetable chunks so I know what Ginger is eating. 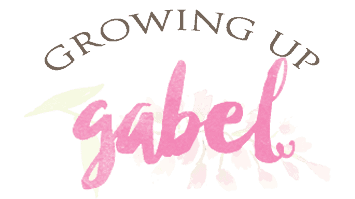 While Ginger may eat with us, she's not yet graduated cooking with me – like Amy and Ollie in Beneful's super cute Dinner for Two video series. You can follow along as Amy and her dog Ollie cook and eat dinner together. I wonder what Ginger is thinking as she eats her Beneful and we're eating dinner.